“This technology brings additional progress in horse breeding,” Kheiron founder Daniel Sammartino said. 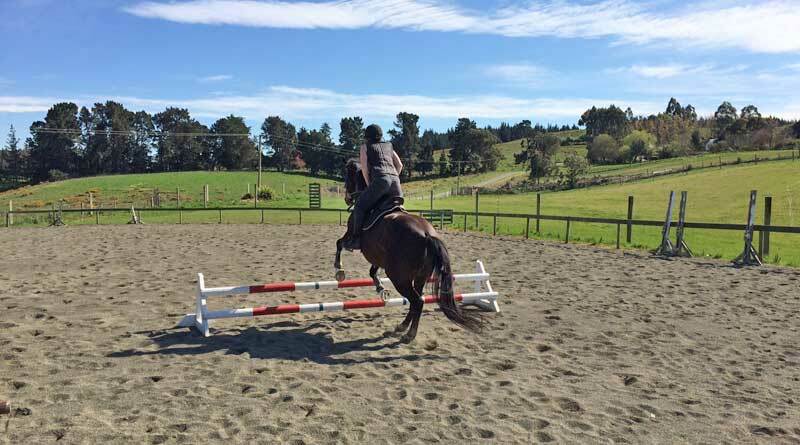 “It could be possible to achieve better horses in less time. Kheiron says the reproduction concept, called Precision Genetic Progress, involves identifying sequences of genes existing naturally in horses that represent certain characteristics, but instead of acquiring them in their offspring through conventional crossbreeding, they are incorporated by genetic editing. The first foals using Precision Genetic Progress are expected to be on the ground in 2019. The work to date has focused on the addition of the myostatin gene sequence, known to be related to muscle development, endurance and speed. The scientists plan to continue editing other genes related to other characteristics. This type of editing could also be used to cure defective sequences by eliminating genetic causes of diseases. Kheiron is an acknowledged world leader in equine cloning. It also offers stem cell services and gene banking, in which cells are cryogenically frozen and can be stored indefinitely to be used for cloning, gene mapping and stem cell therapy. In 2013, the company generated the first clone of a polo mare in Latin America – a horse named Silvina Luna. The technique has advanced rapidly, with Kheiron saying it now achieves the same level of viable and healthy births as in conventional breeding. Cloned horses have competed in the Argentine Polo Open and have entered the showjumping sphere. Kheiron says clones have also proved their effectiveness in other sports such as endurance and in Quarter Horse competitions. The company says its new technology will not only replicate and preserve genetics, but should also help improve breeding further. The work on the reproductive possibilities of CRISPR-Cas9 gene-editing was carried out by Dr Gabriel Vichera and Ramiro Olivera, both cloning experts and directors of Kheiron, and Dr Lucia Moro and Dr Santiago Miriuka, experts in molecular biology in the Fleni Foundation’s Lian Laboratory. The first horses produced with gene edits could be born in 2019, according to reports. Whereas cloning provides a means of producing foals that are a genetic match to their “parent”, the use of the CRISPR-Cas9 technique would allow breeders and trainers to alter DNA to introduce desirable traits.